University. During the summer after his sophomore year, John got the opportunity to play in a stage band at a club in Atlantic City New Jersey where he had the opportunity to back up such famous vocalists including Billy Eckstein, Jerry Butler, Aretha Franklin, and Sammy Davis Jr.After graduating from Indiana University where he transferred as a junior to study Music Therapy, John met and married Gail Stantus who played guitar and sang folk music. The two soon moved to Kalamazoo where John worked as a Music Therapist at Kalamazoo State Hospital. They soon met Janice Lakers who sang and played flute. Janice and Gail formed a folk duo. After a while they decided to add a rhythm section and so was born Sweet Maya. In Sweet Maya John sang, played flute, sax, and piano, composed and arranged. When the band broke up in 1974 (and John and Gail divorced), John moved to Ann Arbor to work at the University of Michigan Neuro-Psychiatric Institute. In 1976, after a joyful reunion concert of Sweet Maya (which was only supposed to be a one time event), the other members of the group persuaded John to leave Ann Arbor and come back to Kalamazoo where John rejoined Sweet Maya. 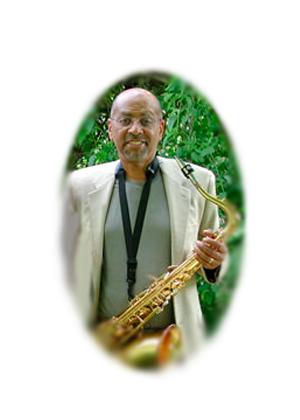 Since the break of Sweet Maya in 1976, John has continued to live in Kalamazoo and lead his own group, for a while in the pop genre and gradually shifting to jazz. Recently he has been leading his piano trio and playing solo in the West Michigan Area. John has also has been musical director for a local church and has written praise songs, some of which are favorites at his church, Westwood United Methodist. Mark Bowen started his musical career in High School as a blues lead guitarist but settled on the electic bass early and hasn’t looked back since, devoting the musical part of his life to the complete exploration of the bass as both a supporting & lead instrument. Mark’s wide ranging interests have spanned everything from music to theater and from artistic to business pursuits. Mark joined Sweet Maya in the early 70s eager to finally learn music the way educated musicians knew it. His affection for the group is without bound and his respect for those who he has no hesitation in calling his mentors is equally abundant. After leaving Sweet Maya ‘s last iteration Mark moved to Stamford Connecticut where he abandoned music as a profession and went to work in his next love, business. Working for Pitney Bowes in the Stamford headquarters for 11 years he went on to hold executive positions in the company’s communications unit. After leaving PB in the late 1980s he returned to Michigan and took a position running a communications firm in Lansing . He has been successful as a marketing and marketing communications consultant as well as a recognized expert in the marketing of telecommunications services. lle are the parents of six children and have eighteen grandchildren. 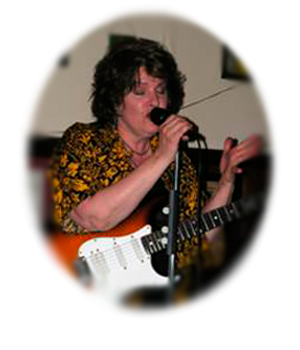 Gail has performed professionally in the Detroit area since 1980. She has appeared with jazz ensembles, rock groups and reggae bands. Gail’s performance on the 1980 recording “Live at Chaps-on-Main” led to heavy rotation on local Detroit jazz radio. The recording subsequently was chosen by The Detroit News as one of the top ten jazz releases of 1980. In 1983 she co-produced, wrote and performed on a release by the group What If Thinking which was chosen by Billboard magazine as Pick Hit of the Week. That recording and subsequent others have received national airplay. ughout her career, Gail has received numerous Detroit Music Awards nominations as Best Female Vocalist, and subsequently won the award in 2004 in the World/Reggae/Ska category. She shared the 1984 Metro Times Award of Best New Group with What If Thinking. In 2000 Gail appeared with the group 47UMa on a compilation release that was nominated for a Detroit Music Award. In 2002 Gail released 47UMa ‘s first album which also was nominated for a Detroit Music Award. 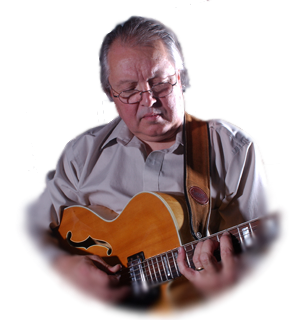 Closing in on his 45th year of musical endeavors, from the very beginning of garage & basement bands to currently performing in and around West Michigan with various musical groups, Tom has toured and performed with such musical luminaries as Roy Clark, five time Grammy winner, Clarence “Gatemouth” Brown, B.B. King, The Oak Ridge Boys, and Barbara Mandrell to name a few. d in all areas of the U.S. & has also been fortunate to perform overseas at the Montreux Jazz Festival in Switzerland, Brussels, Belgium, and London, England. Tom was also part of a musical foreign exchange between the United States and the Soviet Union in 1979 and spent six weeks touring various Russian cities. He has appeared twice on the popular PBS series, “Austin City Limits” with two different artists, the “Hee Haw” series on syndicated television in the U.S, and also performed on European and Russian television. Throughout his career he has called many different cities his home, including Nashville, Tennessee, Titusville, Florida, Lubbock, Texas, and New Orleans, Louisiana. Tom was instrumental in helping launch River City Studios here in Grand Rapids, Michigan as the on call session drummer back in the 80’s. Tom has been able to adapt to many different musical situations and takes pride in his musical skills, which he credits to the diversity of performers he has had the pleasure to work with. After the break-up of Sweet Maya in 1978, Janice Lakers moved to Seattle , Washington . She joined a 1940’s style vocal group “The Swingaires” and later formed her own jazz group “The Seattle Lakers”. 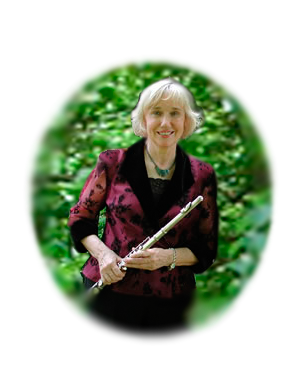 She was one of the busiest musicians in the Pacific Northwest , performing on radio and television and in all of Seattle ‘s top clubs, jazz festivals and concert series. Her vocal accuracy, wide range and solid musicianship earned her a respected reputation throughout the Northwest. In 1983, she chose to move to The Netherlands, where her performances were enthusiastically received. In The Netherlands, as well as in other European countries, she has worked with the finest musicians and has been featured in such places as Ronnie Scott’s jazz club in London as well as numerous other venues. She has sung on both Dutch and Belgian radio programs. Her album “The Rainbow Lady” was released in 1986. The album featured interesting treatment of jazz standards, original material as well as Lakers’ own lyrics. This album was the focus of a radio interview in the USA which was broadcast on American Public Radio. In 1996 she released a CD with colleague-singer Charles Vermeer, treating lesser known works of well-known composers. In 2003 she made a duo CD with guitarist Joep van Leeuwen focusing on the Great American Songbook. Rob Hayes plays guitar, keyboards, flute, harmonica, and sings for Sweet Maya. He began his career at age 12 in Paw Paw Michigan . His “early years” are currently being archived and will be included in an upcoming “History of Rock Music in South West Michigan”. Rob earned a B.S. in Jazz Guitar at Westminster College in 1975 and placed near the top of his class at the Guitar Institute in Hollywood, 1981. 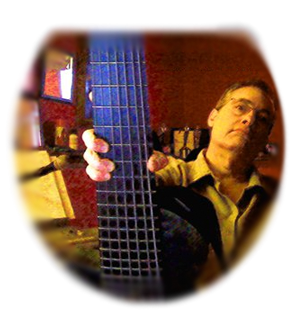 Rob currently resides in the Los Angeles area where he has been a professional musician/producer/teacher for thirty+ years. His original music has aired on television, radio, and various CD’s. He was “on camera” musician (sideline musician) for a number of television shows including Cop Rock, L.A. Law, Quantum Leap, and The Karen Carpenter Story. 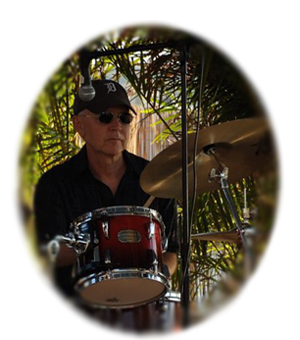 Rob has worked with side musicians from “Ambrosia to Zappa” and is currently jazz band director at Polytechnic School in Pasadena. Rob and wife Mary Beth have two grown children, both musicians. Chrissa performs in the Los Angeles area. She teaches piano and voice, and is Director of Children’s Choirs at the First United Methodist Church in Pasadena. Lonn is currently drumming with nationally recognized Christian rock band,” Jacob & Matthew”. He toured as percussionist with Gwen Stefani and is currently studying at Berklee School of Music in Boston.